If your company uses the Issues or Audits modules, you will likely need to utilize sites. The directions below detail how to create a new site. 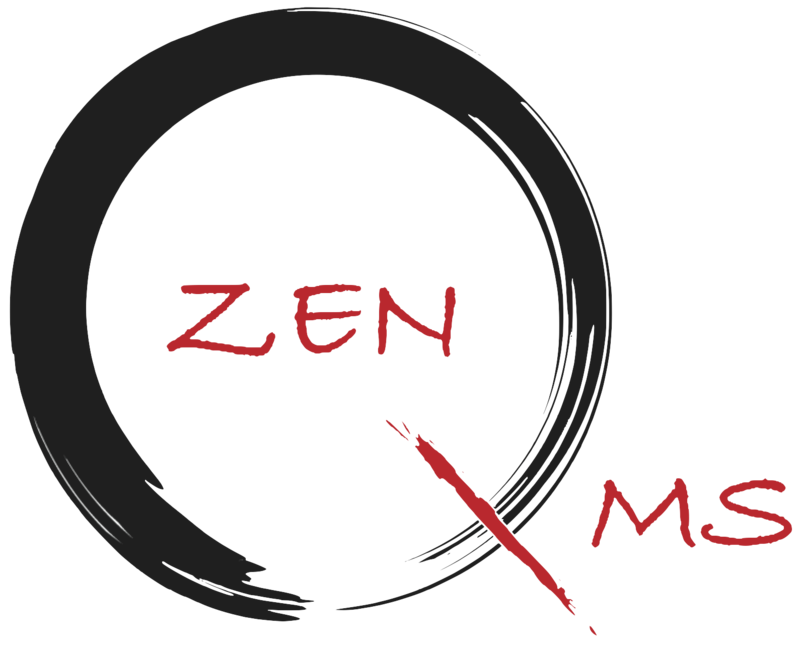 - If you have confirmed with your ZenQMS team that you will use co-operative auditing, you can select the option. If you do not know the answer to this question, please default to selecting and email help@zenqms.com if you would like to learn more about this feature.